With the United States and NATO set to withdraw all or most forces from Afghanistan in 2014, a key question is: How do we want to be remembered for our efforts there? The current narrative of the Afghanistan war is a mess. Yet the narrative of the war, as history tells it, will affect future domestic support for counterinsurgency operations and our credibility with local populations where conflicts take place. If the Taliban return to power, the war will be a failure in its own terms. But there is still time to repair the narrative of the Afghanistan war. This book by experts in history and strategic communication provides guidance for that effort. 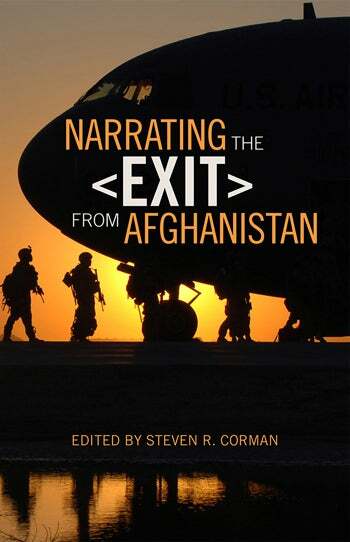 Beginning chapters review lessons learned from Vietnam and the Soviet invasion in the 1980s, expose the Taliban effort to project an inevitable return to power and its key weaknesses, and explain how narratives are used in contests to define history. The last chapter assesses the narrative up to now and shortcomings of current plans for ending it, then draws on other ideas the book to make concrete suggestions for creating a fitting end. 2. The U.S. Exit from Vietnam: Lessons For Afghanistan?